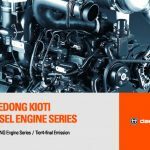 Engines Plus Ltd imports and packages a range of South Korean engines, branded Kioti, which are now being very well received in the UK Industrial Engine market. South Korea is now recognised as one of the world’s strongest manufacturing bases combining Japanese technology with lower cost manufacturing. Capable of staging world events such as the Olympic Games the country can now boast global electronics giant names such as SAMSUNG and LG, the diversity of manufacturing extends to the automotive and construction equipment with KIA, HYUNDAI and DOOSAN amongst these. 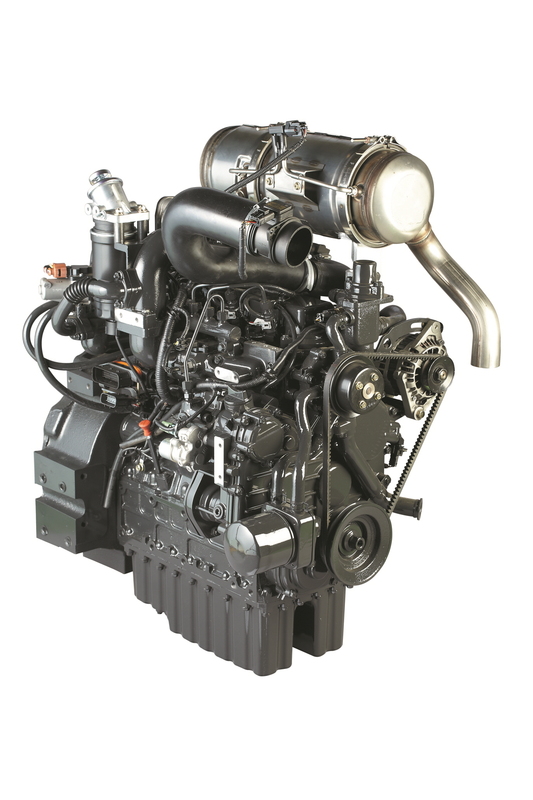 Established in 1947, Daedong has become a market leader in the manufacture of diesel engines and agricultural machinery in Korea and has received global acceptance of the products manufactured. 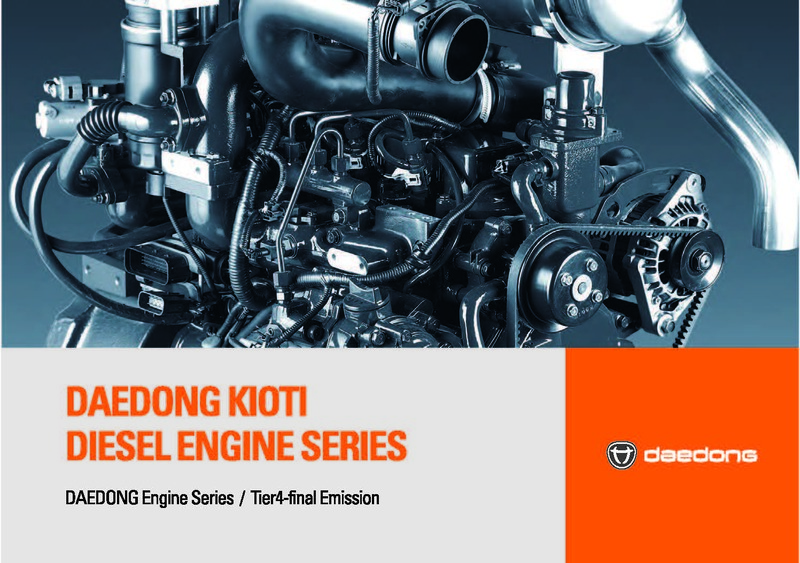 The acceptability of Daedong products has resulted in the company becoming firmly establishment in both the North American and European markets. 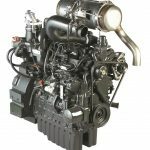 The state of the art engine manufacturing facility currently has the capacity to produce 40,000, multi-cylinder engines per year in the 20 – 60 horsepower range. 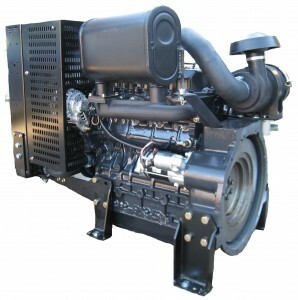 From three cylinders to turbo charged four cylinder models, quality and dependability is built into each engine produced. Daedong R & D and the Daedong Technical Center consistently strive to improve the quality and dependability of existing models. 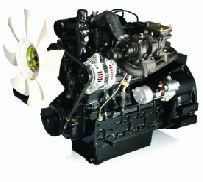 All KIOTI engines are built in line with EPA, EC, CARB, ISO 9001 and ISO 14001 certifications.